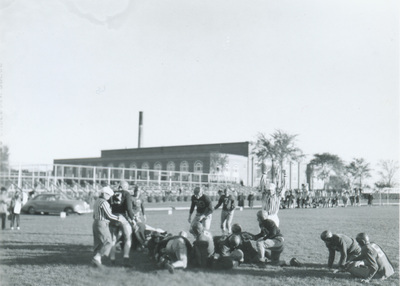 "1946 touchdown during Hamline game"
"1946 touchdown during Hamline game" (2019). UNI Panther Athletics. 590.